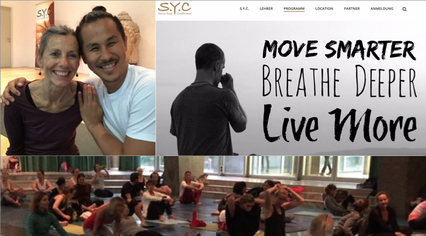 26/11/2016 until 22/12/2016, we joined a challanging 200 hours Yin Yoga Teacher Training in Ubus, Bali. Ubud is great, lots of yummi vegan Restaurants, terrific Raw Chocolate bars and cakes. Unfortunateli not enough time to explore it all. The Training was too taff. 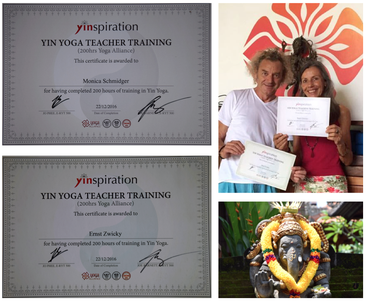 Very happy to fligh back to Seychelles with a brand new professional Yin Yoga Teacher Certificate. 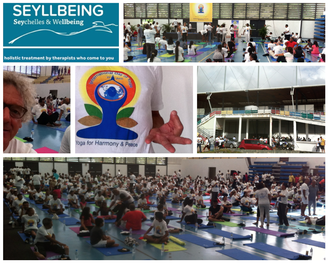 great celebration of the International Day of Yoga in Seychelles today! Thanks to Indian Association and Yoga Association of Seychelles. It was perfectly organised and there was a wonderful spirit in the big sports complex hall with all the hundreds of Yoginis and Yogis. Amazing! I come to your place, bring all material, need 30 minutes to install, do the treatment and need 30 minutes to clean up. So please reserve 1 hr more than the treatment is. 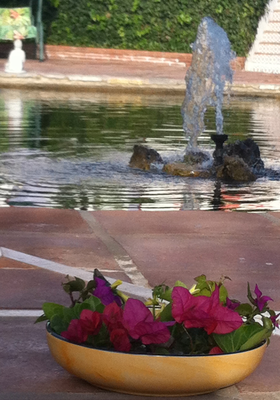 And think also of having time for you to relax after the treatment. 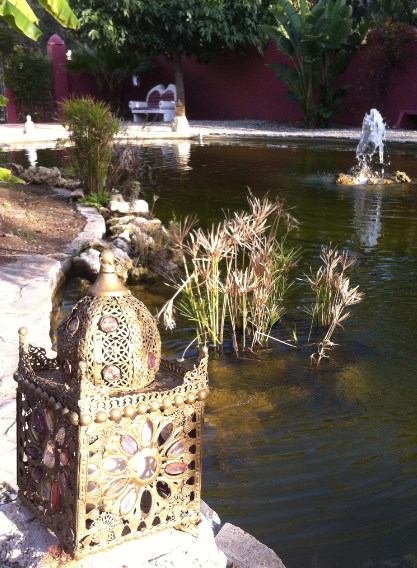 See some impressions of the beautiful Casa el Morisco in Malaga, Spain. 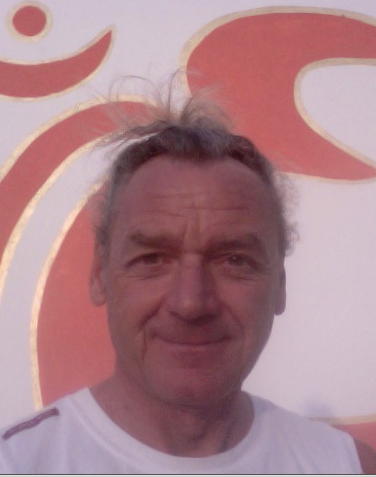 Ernst will stay there the hole February 2016 and join a 250 hours Yoga Teacher Training. For small groups or private lessons, we provide all material. 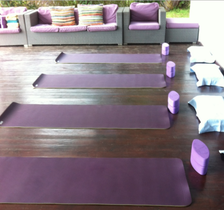 The mats we use are from Manduka or HelloSun and made of 100% natural rubber and biodegradable. 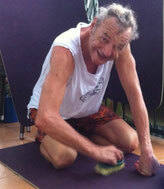 Just back now from a Yin Yoga class at Copolia Lodge, mats have to be cleaned! First step is, to brush off dust, sand and fluff. Even if the class was not on the beach, there is always sand around. No idea how the sand does it. Next is to clean and desinfec the mat with a damp cloth. Also for that, we try to use healthy and natural products like some drops of organic dishwasher to clean and some drops of organic tea tree oil for desinfection. Now just let the mats dry and we are already looking forward to the next lession. Hope you too! What a great video from India on Youtube, hard to tell what prevails. The funny side or the truth in it? 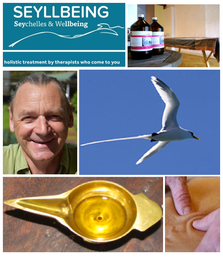 ACUPRESSURE, one of SEYLLBEING's favourite therapies! You would like to get an idea? An examle? everybody is welcome, specially new beginners. Thuesday evening 5 pm to 6:30 pm Yin Yoga, the soft and relaxing fascia training. A number of therapists and also clients think that this is also true for therapies. We say: there is nothing more wrong than that. If your left shoe breaks apart und hurts when walking. Would you ever cut the right shoe apart as well? Just to have the pain on the other foot too? Just to be not so focused to the pain in the left foot? No. So, when you ask for treating e.g. your lower back pain. Why should you accept to walk away with heavy neck and shoulder pain? The therapist probably said that only a deep tissue massage could release the muscle tension and the pain in neck and shoulder is good and will help. And you probably think the lower back pain is gone. But I beg it will be back as soon as the neck and shoulder pain is gone. Because neck and shoulder pain did overlay the other pain. Because the new pain attracted your senses and you focused on that. Bad guys would even say some therapist do it by knowing. Just to have the client walking in a week later with the same issue. But we don’t say this, we wanna be a good guys. We like more to explain, why it will not work. It is true, to go deep into the tissues would help to release tensions in muscles, fascias and ligaments and this would most probably release lower back pain. But. Everybody, even trying hard not to do, everybody’s muscles immediately react with more tension when the nerves announce pain. It is an automatic and self protecting reaction. With encreasing tension, there is no chance to go deeper into the tissues. It just hurts more and makes more tension and prevents more ridicolous to go deeper. More pain, more fail is the truth. The only way is to go till the edge of pain, then continue massaging with less pressure, slowly encrease pressure again. Just never go over the edge of pain. This is the only way to keep muscles relaxed and to go deeper into the tissues. This process often needs more than one session. But overall you have a long lasting result. The pain and gain result is short lasting with coming back guaranty. Not only the terapist has responsibility, the client also. So please say no to no pain, no gain therapies. I come to your place, bring all material, need 30 minutes to install, do the treatment and need 30 minutes to clean up. So, please reserve at least one hour more than the treatment time is. And think also of having time for you to relax after the treatment. Ernst is back from 6 weeks in Switzerland. There he was working with an Ayurveda Doctor ( http://www.ayurveda-rhyner.ch/ayurveda-kuren/ ) and enjoying some beautiful summer days. If you now expect me to say, only the Ayurveda way is right, then you are completely wrong! Both is perfectly right. -> A serious unidentified infection in one knee causes violent pain. It is swollen, hot and red. If this is going out of control, a sepsis (blood poisening) could happen. Means it can be dangerous and needs treatment instantly. Focus has to be on the desease. -> There is an unidentified pain in both knees, sometimes violent, sometimes less, sometimes only in one knee. No other signs give an idea about the reason. It is much better to have a Holistic focus here. 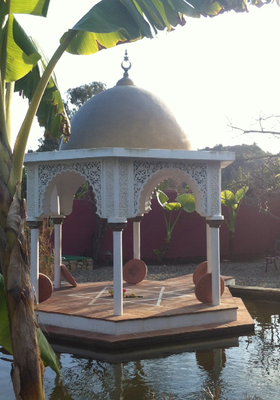 Ayurveda sees and observes the hole human being. So it is much easier to find a well hidden reason (e.g. toxic accretions due to wrong diet). 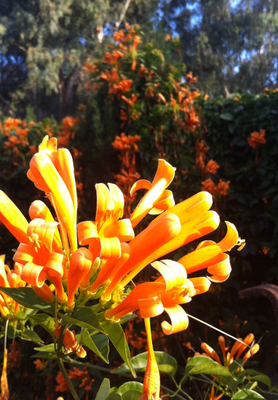 Not only Ayurveda, any medicine with a holistic approach has the same focus. 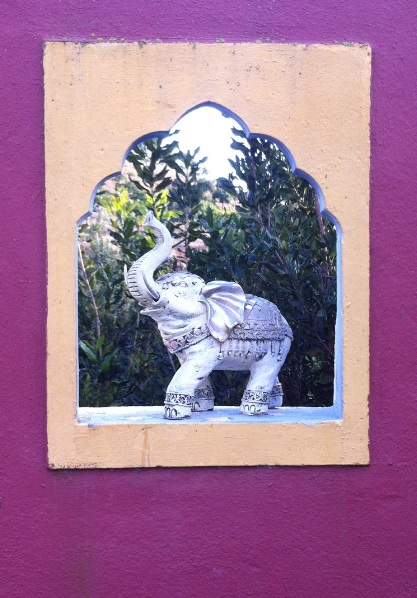 Why I choose Ayurveda is because Ayurveda is undogmatic. Since the beginning a few thousand years ago, Ayurveda declared that all what helps a human being to get healthy and to stay healthy is good medicine. Of course, any side effects of any medicine have to be considered too. Dear friends, we are sorry, but for the next 3 month, our Yoga, Acupressure and Breath- and Body-therapy is not available. 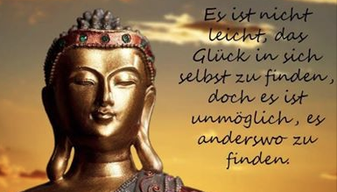 Monica is in Switzerland in the Kiental doing another 2 modules of Shiatsu training. 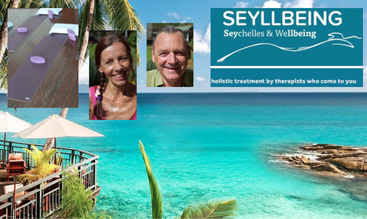 Ernst stays in Seychelles. Only in June, he will be in Austria in Zell am See. 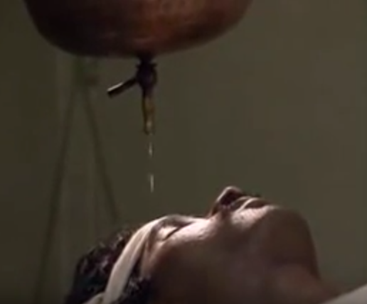 There he is working as Ayurveda practitioner during an Ayurveda cure and will increase his Ayurveda experience. So, Ayurveda can be booked till 11th of June and again from 13th of July on. From beginning of August, we are back with our full program. Plus more: Monica will start with Shiatsu by then. Sick people never spend that much money to recover, than healthy people to get sick. We would love to promote awareness much more. Because doing something and really being aware what we do can make to live healthy much easier. So, we would like to go deeeep into our body structures. Well, not that deep like to a single atom. Atom is the smallest unit of matter, that defines us. Also not that deep like molecules, which are formed by two or more atoms. But now, with the next higher level, it is getting interesting. Next higher building block is the CELL. A cell is the basic structural, functional, and biological unit of every living organisms. It is also the smallest unit of life, that can exist independently. We are built of about 100'000 mialliards of cells. Every single cell has all what is needed for life. A heart (the motor, called organelle), it breathes oxygen, eats food, drinks water and gets energy out of that. This process is called metabolisme. And its producing excrements, which have to be dropped out, of course. And a cell recognises senses and feelings. Amazing, isn't it? And what has awareness to do with that? Well, we have no proper sorting plant in our lunge, nor in our intestinal tract. All, really all, EVERYTHING we bring inside us, we also bring into our cells. Good food, vitamines, nurturing stuff, water, bad food, chemicals, toxins, grease, unhealthy fluids, good air, oxygen, bad air, nicotin and and.... All has an impact on our cells. Outgoing from our cells, it has an impact on all other building blocks like our body tissues, organs and organ systems, nervous system, hormones, immune defense. You WORRY now? Oh dear, that is NOT GOOD too. Cells are also very sensitive. They bring together senses and nervous system and they are able to react on percipience. Having fun, feeling well, love and laugh is very important too. So, please don't panic, don't judge yourself, don't resign. Just be aware what you do when you di it. Don't forget, don't miss, don't worry. 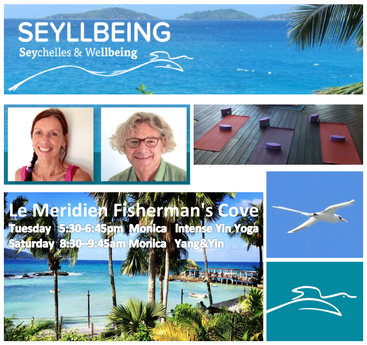 Seychelles HAS a regularly Yin Yoga lession. 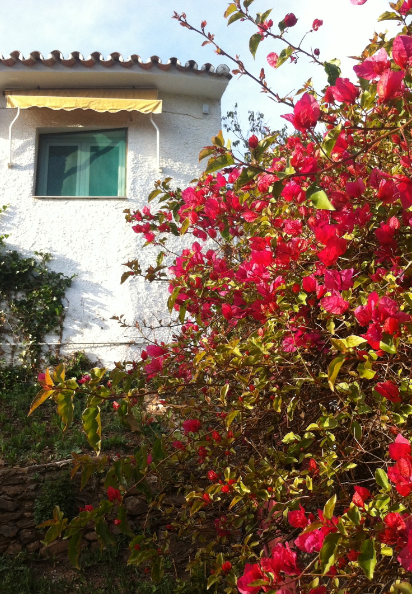 Every Saturday morning (except 11th of April) at 10am and at Coralies wunderful Copolia Lodge in Sans Soucis, Mahé. Our world is Yang, too much Yang. Yang is work, activity, power, stress, restlessness, male. Take a break of Yang. Dive into 90 minutes of Yin Yoga. Let go everything, loose all muscle tensions, forget all even what you shouldn't forget, get rid of thoughts, feel free and enjoy to be free. 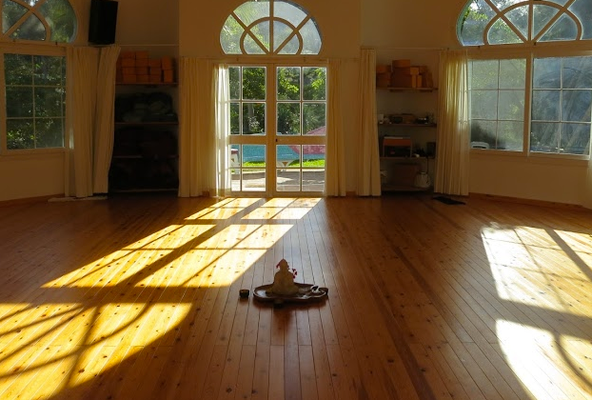 After 90 minutes of Yin Yoga, you are nurished into all cells, also your best hidden ones. You feel light like a butterfly, your awareness is kissed awake and your emotions are dancing tango. 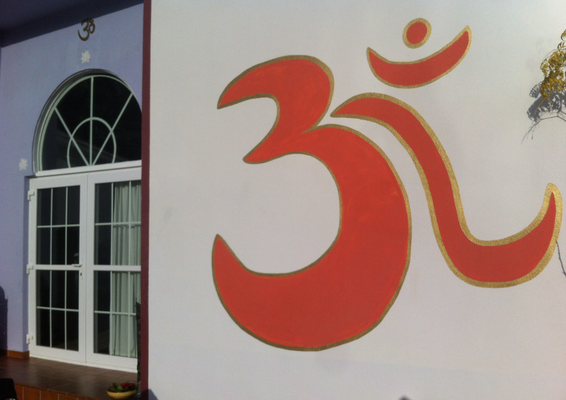 90 minutes Yin Yoga inclusive all material, Price is 200 SCR per person. What you need is a piece of old cotton fabric to use as a compress, size of a washcloth, an old fashioned cotton nappy is also very good. Two (old) towels, plastic film, oil and a hot water bottle. The best oil is a real Ayurvedic sesam oil, or an Ayurvedic Pitta oil. Ayurvedic oil is cooked with herbs for several days, changes the physical structure and is able to go very deep into the tissue layers. If you don't have, use ordinary sesam oil or use a yerrow herb decoction, or even just water. Then it is mainly the warmth, what will do a good job too. How to do is simple. Best time is 1 to 3 pm. Make oil or water hot and fill half of the hot water bottle. Take one towel to protect the surface you are going to lie on. Lie on the back and on the towel, so that it is under the right side of your belly and rip cage. Make the compress wet and warm with oil or water. It should be that hot, you can manage to press it onto your inner wrist. Place it on your right side between the rip cage end and about lined with the belly button. Specielly when using oil, place a plastic folie over it. Cover the compress with a towel and place the hot water bottle on top. Relax, bring your awareness to the liver by feeling the warmth, feeling the wight of the hot water bottle. Breath deep and slow and imagin that the breath-in goes directly to the warm spot on your body. Think how oxygen and warmth collaborate, they cheer up each other and side by side they jump at the toxin mess and clear it out. Feel while breathing out how the dirt is shovelled all the way back and out of you. Replace the compress wetted with hot oil or water, when you don't feel the warmth anymore. If your spouse would like to help you, great. She/he could do something you will love most. Holding your feet while the hot compress is doing its job. A quiet, gentle, warm, loving holding of each foot. It does not matter where, there is no point in looking for liver pressure points. And please, no massage or fiddling around. Because your awareness has to enjoy the oxygen and warmth thing. All except a gentle, steady touch would bring awareness to the feet. But what the hell will you detox there? It is quite simple to prevent yourself from an other bad experience. 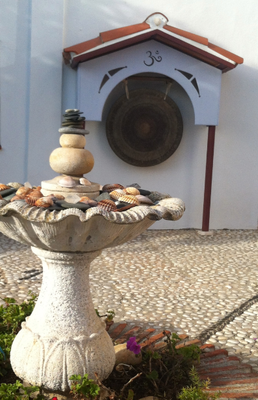 I experienced holistic nightmares myself and it took me much too long, to lern how to protect me. So, I would like to talk about that. But first, in my own interest. If it happened with Seyllbeing, please please please, tell me. Because there is no better chance to learn than from you. And there is no bether chance to never learn when you don't tell me. In Spa, Hotels and even in health retreats, often therapists have to do all treatments of the menu. That can be a lot and it is not possible, that the therapist learnt all of that sufficient. That may be ok, if you just want a wellness treatment. It is also ok, that a therapist is great in that and bad in something else. But if you have a sincerely problem and need a good, effectiv and lasting therapy, only the therapist who is exactly good in what you need is good enough for you. How do you find her/him? First, look only for places with introductions of the therapists. Who is she/he, what kind of therapy is she/he doing and there need to be a training CV. 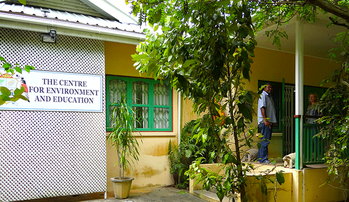 Inclusive name and link of the institutions, where she/he learnt the therapies. Telling you some nice names of educational facilities is not enough. It could be just from a fancy product introduction course. If there is a Spa you would like to go to, but there is no such information. Please ask for this information. It is your right to know. And I go further. If self awareness is important for you, it is your duty to check it out. Or do you go to the supermarket, grab any filled trolley standing around, pay and bring the hole load home? Or do you by just that new car, the salesman points to? Means you come home and present your wive and the four kids an overpriced two seater sports car instead of the van what was needed.